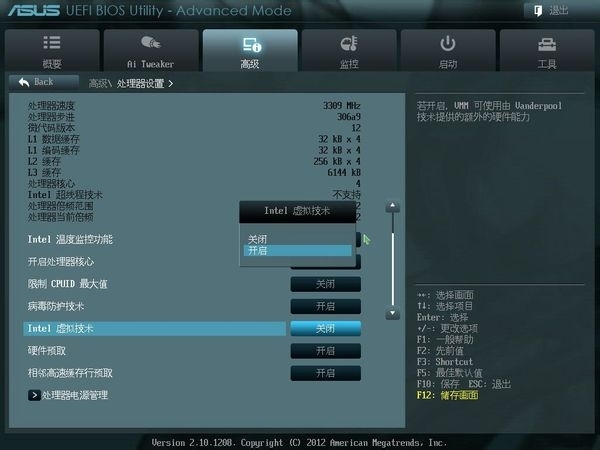 问题二：This virtual machine appears to be in use. 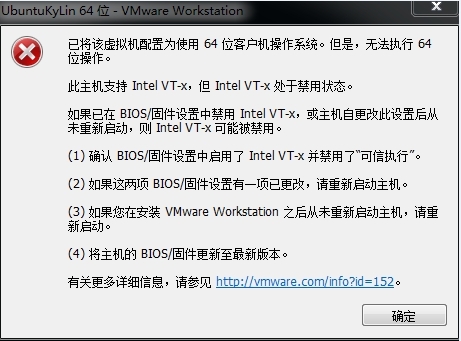 问题三：The VMware Authorization Service is not running. 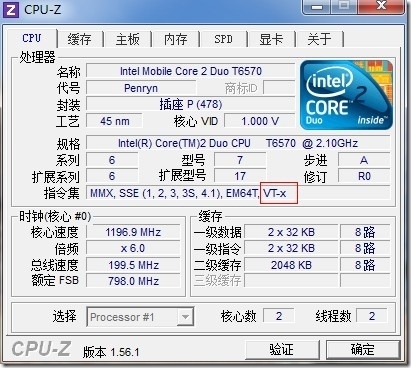 【问题二】This virtual machine appears to be in use. Yes, if you are certain that the guest is truly not running, go to the guest's folder and delete any .lck files and folders. Delete the folders with .lck file extension. If you can’t delete these files, make sure to close VMware workstation program and then try. 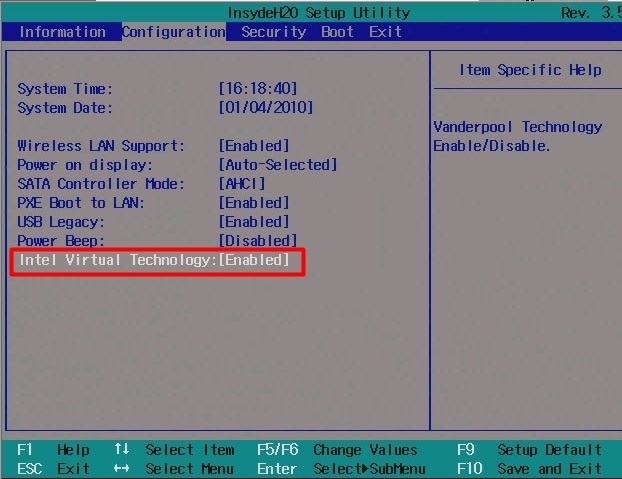 After deleting above .lck folders and files, I could able to successfully start virtual machine on VMware workstation 10. 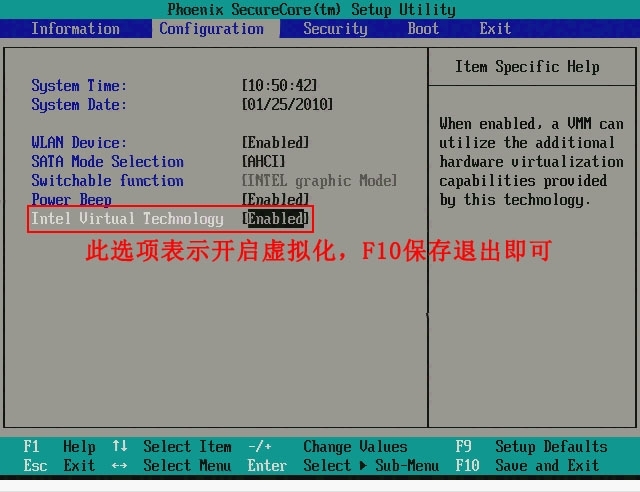 【问题三】The VMware Authorization Service is not running. 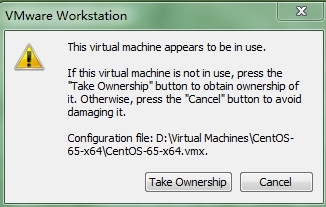 【问题五】VMware Workstation cannot connet to the virtual machine. 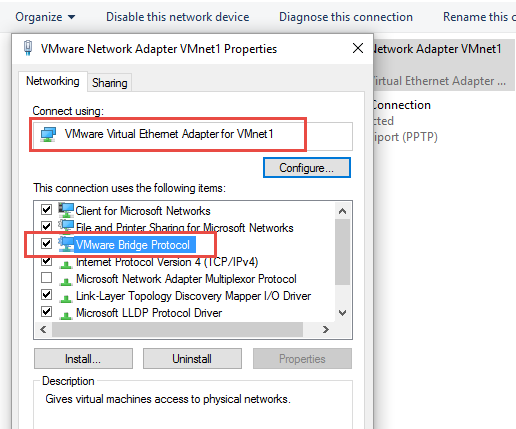 【问题六】The network bridge on device 'VMnet0' is not running. 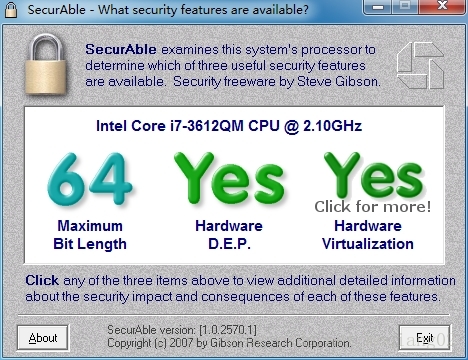 VMware Workstation 与 Device/Credential Guard 不兼容.